in this episode of The Solecast I talk with Aaron Parker of Edgewood Nursery. Aaron is a self-taught Horticulturist, Food forest designer and lover of Perennial Vegetables. We talk about food forest concepts and he breaks down some of his favorite perennial foods to grow & eat. We also discuss his work with Mt Joy in Portland, Maine, a free public orchard and food forest on the Eastern Promenade. Throughout this conversation we discuss some of the challenges of perennial vegetables, the health benefits and the history of pre-Columbian Americas as some of the largest food forest/agro-forestry projects in human history. For more information on his work, or to buy some insane rare perennial plants from him check out his website or instagram. This is a re-air of one of my first and favorite interviews, its a conversation with Jason Hribal, the other of Fear Of An Animal Planet. Its a book that examines the history of animal resistance, in zoos, circuses and other exploitative situations humans put animals in. We talk about the relationship between the war on pagananism, the rise of calvanism and the loss of the commons and how thats effected animals. He also talks about how animals are part of the working class, and important agents in history that are capable of solidarity, empathy and of course... resistance. 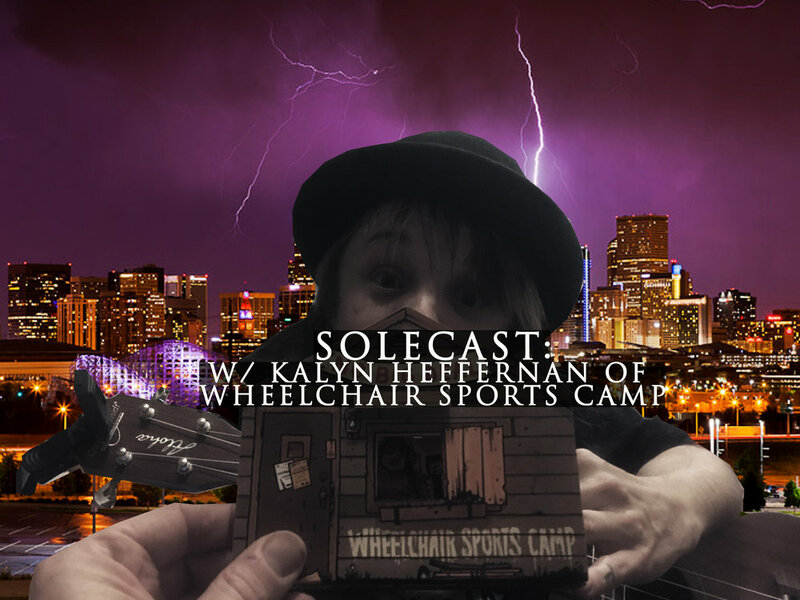 In todays solecast I sit down with Nancy Munson from Running River School. Nancy is my wife’s former boss and for years ran a radical nature based experiential school outside of Boulder. This year Nancy closed Running River down and will be spending the next few years in New Mexico to reflect on what they have learned and where this approach to education needs to go next. In our interview we talk about how important play is as an aspect of learning, how getting kids in nature invigorates all their senses and how to promote agency in early childhood. We talk about the impact of technology on developing minds and how vital feedback and incorporating the parents into the educational process is to healthy development. Nancy talks about how her life spent living in intentional communities has helped shape her philosophy about education, why running & regular exercise is so important and how vital it is for parents to remain open and vulnerable to promote those same values in young people. In this interview you will find tons of nuggets about child psychology and how children actually learn, as opposed to the military training they get in public education. So whether you are a teacher, a parent or someone like me who didn’t pay any attention to this stuff till I actually had a kid… even us up-tight adults can gain something critical from Nancy’s approach. 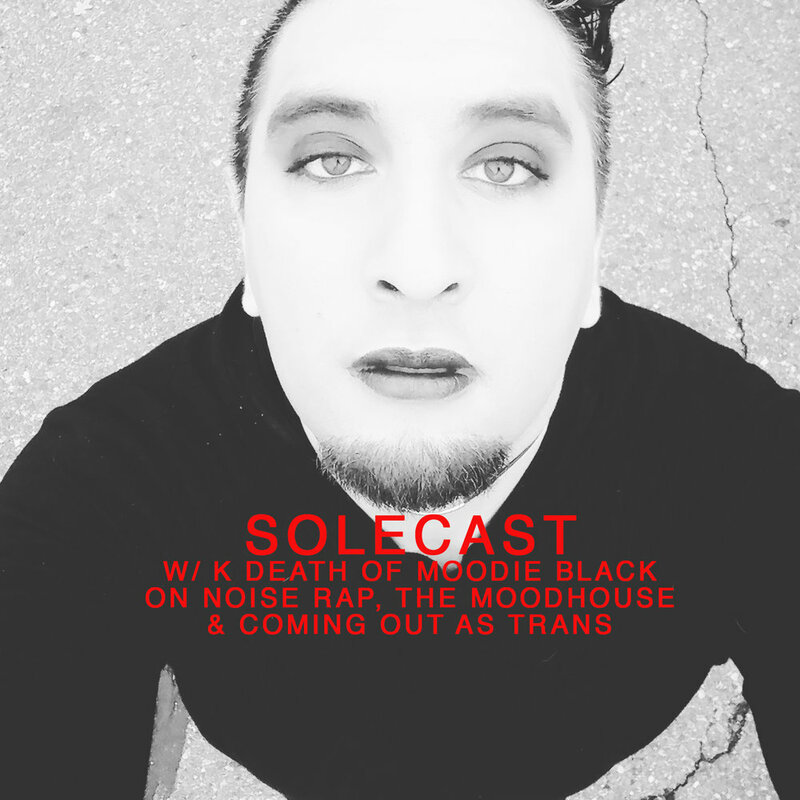 Todays solecast is an in-depth discussion with an editor from Its Going Down. IGD just launched a new anarchist news podcast called “This is America,” which is meant to be a short, every-other-day digest of anarchist analysis and activity. Check it out. In this episode have a wide ranging discussion about what anarchist & anti-authoritarian resistance has looked like under Trump and potential paths for the future. We talk about lessons learned from J20, Standing Rock, Prison Strikes, Airport Shutdowns and more. We talk about the things anarchists have done with disaster relief, anti-fascism and pipeline blockades. We discuss certain modes of resistance that people might be interested in replicating, whether its anarchist student groups, unions (like the Burgerville union) or The Black Rose Federation in LA helping to organize resistance against ICE Deportations. We also talk a little about media & ideology.